Lisa wanted to go to Home Depot today to pick up new doors for our closet. 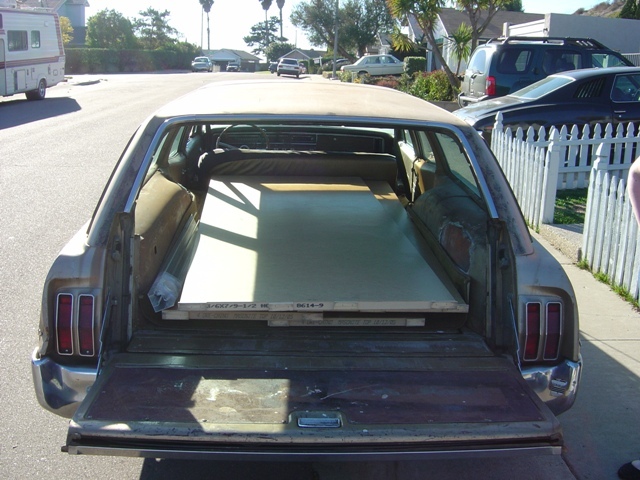 They are 8 feet long, so we need a car that can hold an 8 foot object... that's the wagon! 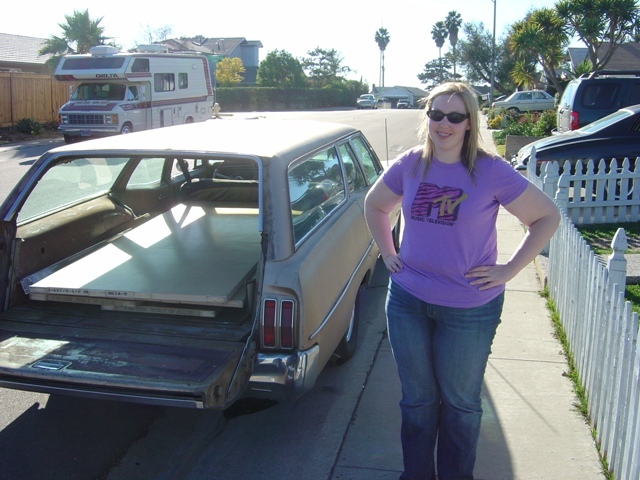 The wagon holds the doors without issues.